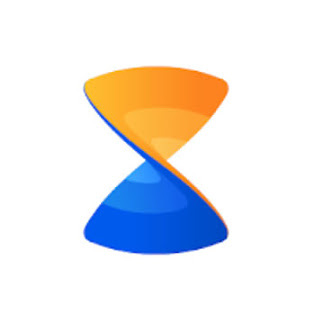 Xender - File Transfer & Share - Nitracle - Download Apps, Play Games, Watch Movies, Listen to Music & Connect with People. Imagine sending your party video to friends in seconds! The highest speed can reach 40Mb/s. Transfer anything you want, from documents, music, pictures, to videos and apps. No cables, no internet, no data usage! You can transfer files to friends anywhere and anytime. Sharing photos, music, videos, apps, documents and any other file types of unlimited file size. Simplifies connections of phones & tablets & PC/Mac and supports you to share any files between Android, iOS and Windows operation systems. Various applications from your friend’s phone will be introduced to your own phone when connected successfully and can be shared by one click. Satisfy the users’ further operating needs with functions related to transferred files like: opening, installing, uninstalling, deleting, viewing etc. Smoothly share photos to your friends by sliding.